Angel wings are a time-tested aesthetic we’re not letting go of anytime soon. Even outside of Christianity, other religions portrayed humans with wings. Despite the invention of the airplane, we’re still in love with the dream of flying on our own. Drawing angel wings is a really fun activity – mainly because there’s no “right” way to do it! 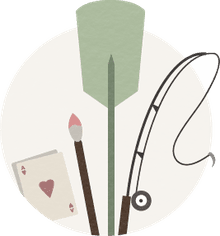 If you like how your drawing looks, consider yourself a successful angel wing artist! The first and most natural place to look for angel wing drawing ideas is angel art that already exists. Even the Ancient Egyptians depicted their goddess, Isis, with angel-esque wings. You can look at Christian Angel depictions spanning centuries; angels depicted in gothic artwork; or even angels on greeting cards. A quick Google search will turn back countless variations on angel wings to motivate you to draw your own variation. If you’re looking for something a little less main-stream, why not turn to the original wing-bearers? Birds! Humans probably looked at birds and said “I bet angels look like that.” Birds are one of nature’s masterpieces, so why not turn to them when creating an artistic masterpiece of your own? The best part about using birds for your angel wing designs is that there are so, so many different kinds of birds. If you’re looking for something soft, you might model your angel wings on a dove’s wings. If you’re looking for something more like a warrior angel, the wings of a hawk might be for you. Again, there’s no right way to draw angel wings, so pick your inspiration from whatever source you want! The benefit of using a bird reference is that they have real-life wings, which will make your angel look more authentic. Plus, then you have an opportunity to study how feathers lay in a wing, and how wings look in different positions. Maybe your angel doesn’t have feathers. Maybe your angel is a depiction of Lucifer as he fell from Heaven. An alternate route you might take then if you’re still looking for real-life wing inspiration is bat wings. Demons are really just fallen angels, aren’t they? Bats are notoriously depicted as being dark, ominous creatures (though they really aren’t!) making them suitable sources for your dark angel wings. The one cautionary note in designing your angel is to be sure not to make your angel wings too small! A common mistake when drawing angel wings is to make these itty bitty wings that could never carry the angel. While people looking at your drawing might not be able to put their finger on why something looks “off,” having too-small wings will wreck your drawing. Using birds and bats for reference, consult some information on proportion. Just as you use proportion to draw a realistic human, use similar proportion techniques to make your angel wing drawing as authentic as possible for a mythical creature. 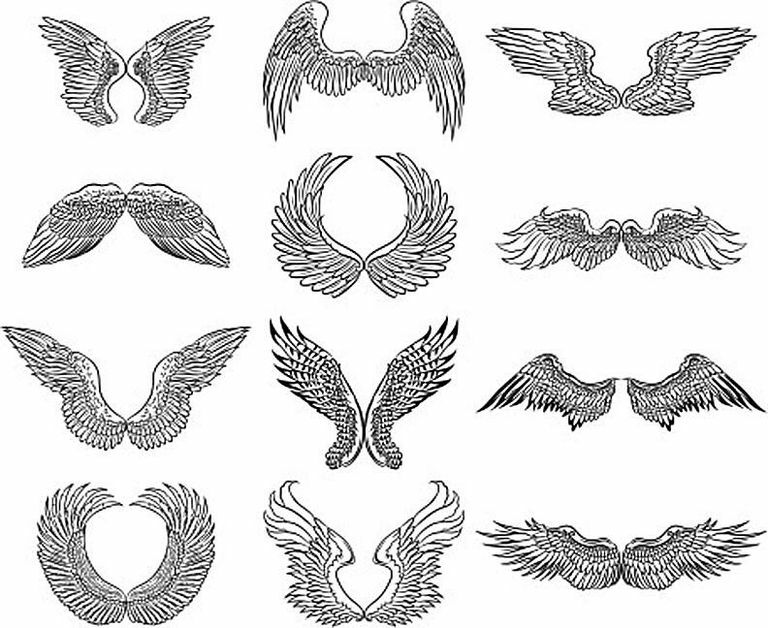 Tattoo artists Love Angel Wings because they are very much in demand.